Join the Carecycling Team and help keep recyclables out of landfills. Please list the item or items being recycled. You may also ask us your recycling questions. Carecycling will use your items description along with your zip code to provide you with the name, location, and number of the nearest recycling center near you. Recycle all your unwanted beverage containers, appliances, e-waste, and metals today and help keep all recyclables out of landfills. Most recyclable items have a refund value so you can earn while being green. Properly recycle all your items today and submit your entry. Did you know that it is illegal in California to throw Computers, monitors, televisions and other electronic equipment away with regular garbage. All electronic waste must be properly recycled at a recycling drop off center. 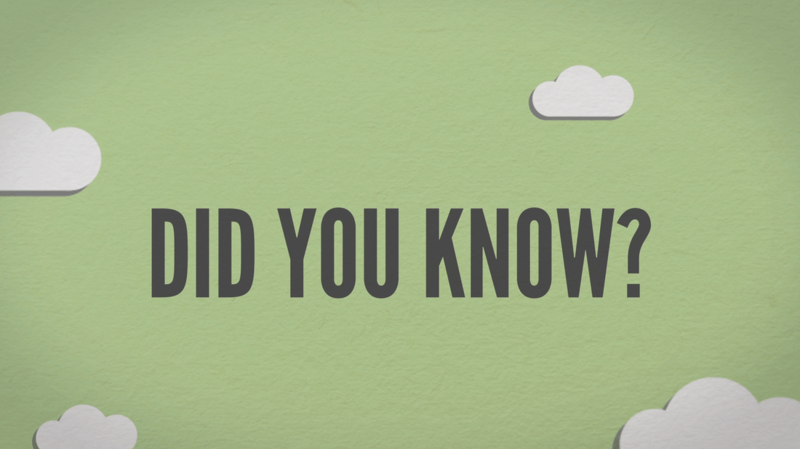 Did you know aluminum cans take 80-100 years to break down. Glass bottles spend about 1 million years to decompose. Glass is 100% recyclable and can be recycled again and again without loss in quality or purity. Do you live in California and need to find a recycling center? 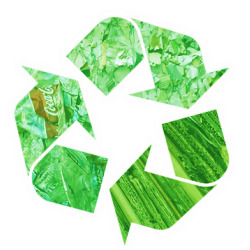 Carecycling make it simple for residents and businesses to have there recyclables properly recycled. We service citys like Los Angeles, Orange County, Calabasa, Palos Verdes, Long Beach, Santa Ana, Bel-Air, Lynwood, Compton, Inglewood, Anaheim and surrounding areas. 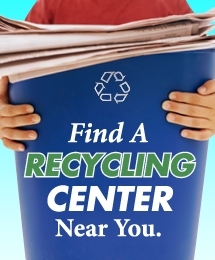 Find a recycling center near you today!